In preparation for the enforcement date of 25 May 2018, Nominet conducted a review into how EU General Data Protection Regulation (GDPR) will affect its operations. A number of proposed changes were published for comment between March 1 and April 4 2018. 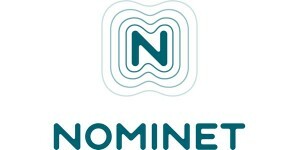 A summary of the feedback and Nominet response can be found here.